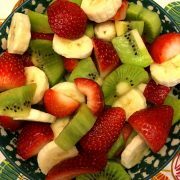 Christmas Chocolate Covered Strawberries Recipe – Red, Green and White! 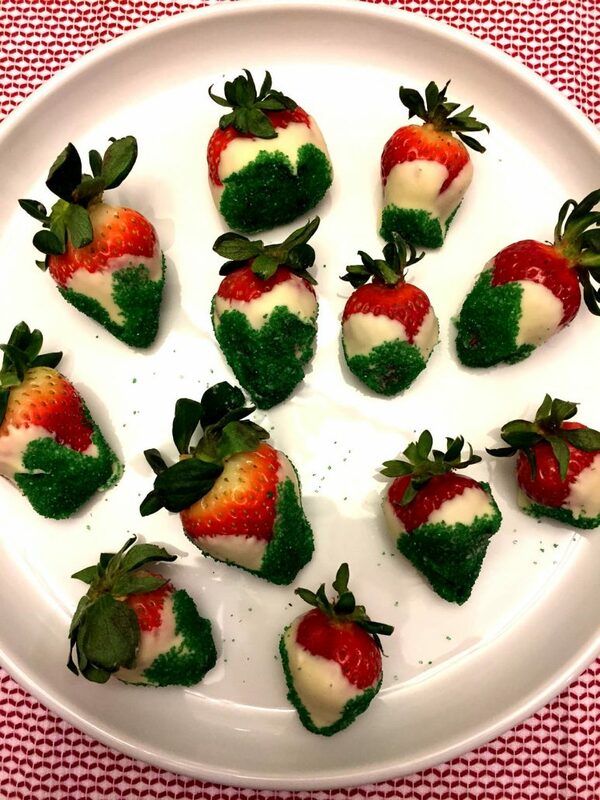 These festive chocolate-covered strawberries are red, white and green – just in time for Christmas! 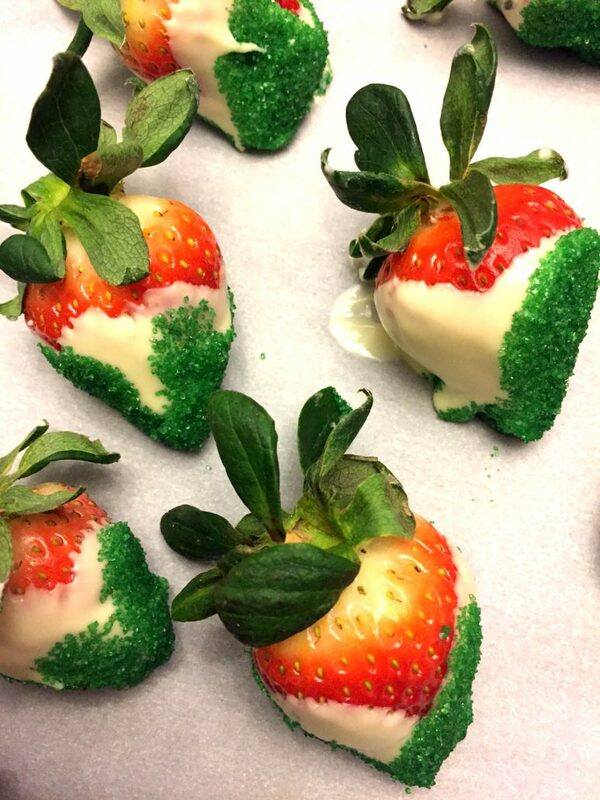 Dipped in white chocolate and green sugar, they are a must for your Holiday party! Who doesn’t love chocolate covered strawberries? I don’t see a single hand raised 🙂 Everyone will devour these amazing Christmas strawberries dipped in white chocolate and green sugar! 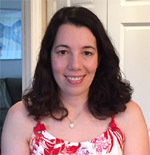 They are red, white and green – staying true to the Christmas spirit! If you’ve been following me for a while, you know I also make the red white and blue chocolate covered strawberries for 4th of July! 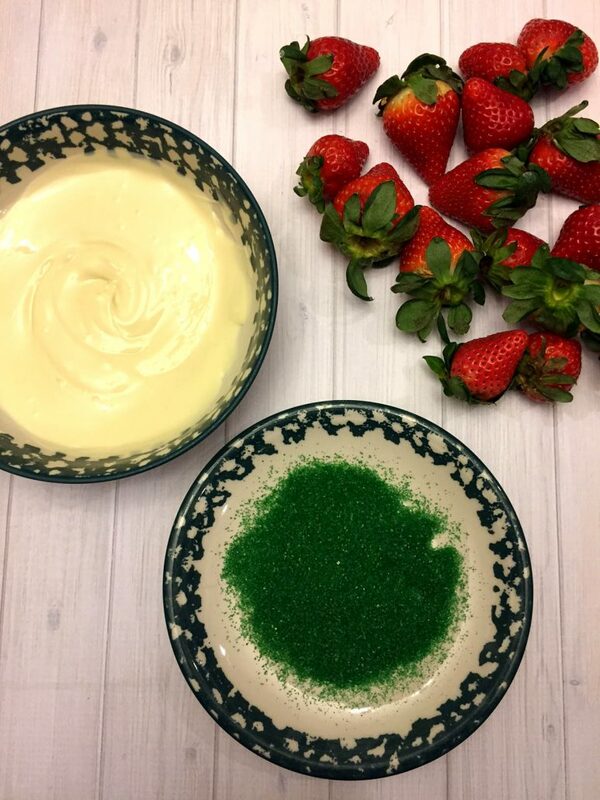 Same concept, just using the blue sugar sprinkles instead of green 🙂 If you are looking for regular dark chocolate covered strawberries recipe, check out my tutorial how to make chocolate dipped strawberries. A key to success to making the chocolate covered strawberries is making sure the strawberries are completely dry before dipping. 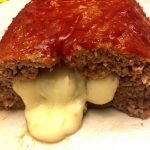 If they are wet, the chocolate coating won’t stick well. So after you wash your strawberries, either lay them out on the paper towels to dry, or if you have no time to wait, just blot each strawberry with a big bunch of paper towels and it will be dry enough to dip. 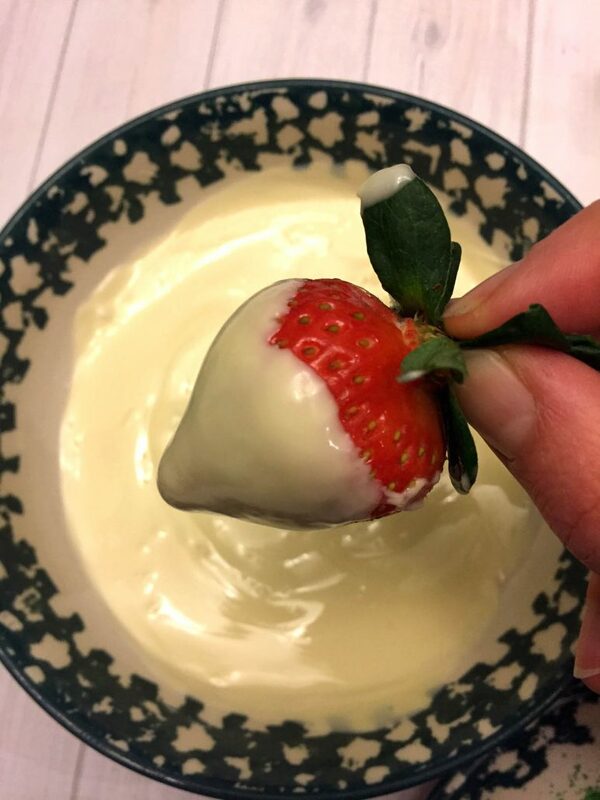 A word of caution on using white chocolate for dipping strawberries – you must use the white chocolate BAKING BAR! Do not use white chocolate chips or regular white chocolate – they might not melt properly! Ask me how I know 😉 Yeah, I’ve had a kitchen disaster with white chocolate chips where they turned into yellow crumbs instead of melting when I tried to melt them in a microwave. The white chocolate baking bar melts perfectly, resulting in a very smooth layer of white chocolate covering these delicious festive Christmas strawberries! 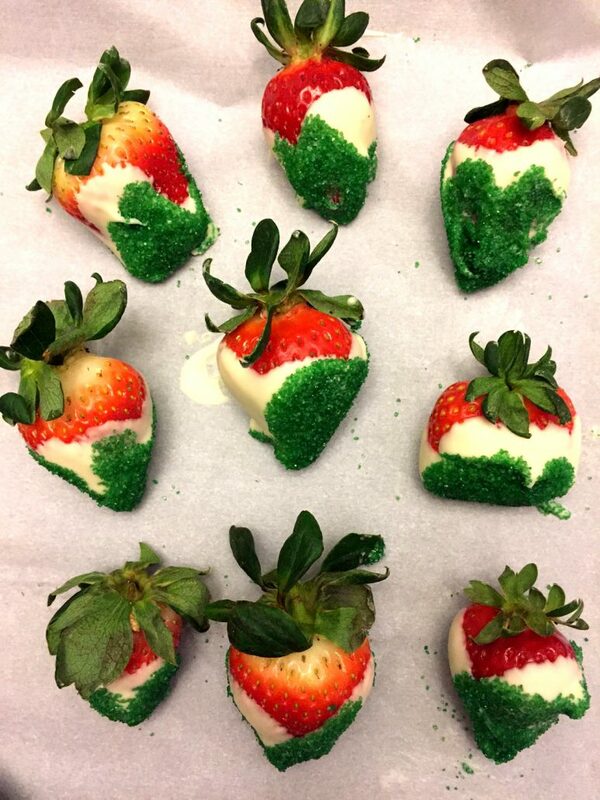 The strawberries are ready to be dipped in white chocolate and green sugar! 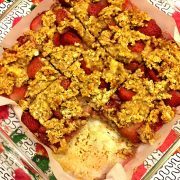 Put the Christmas strawberries on the parchment paper to dry, and refrigerate for 20 minutes for the white chocolate to harden. 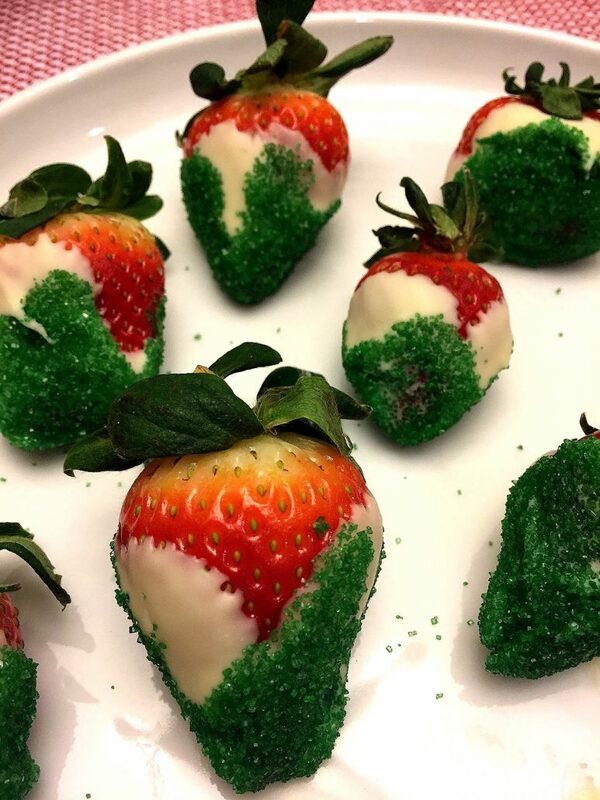 These festive Christmas strawberries are cheerfully red, white and green! 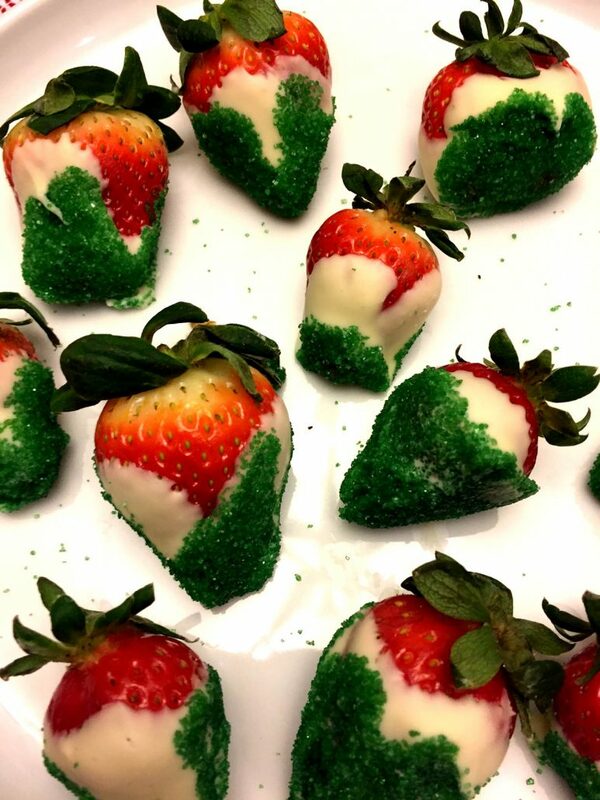 Dipped in white chocolate and green sugar sprinkles, they'll be at hit at your Christmas party! 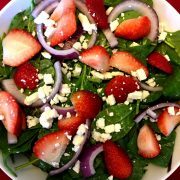 Wash the strawberries and dry thoroughly by blotting with the paper towels. 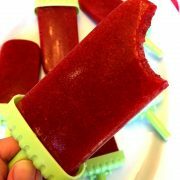 The strawberries must be completely dry in order for the coating to stick. Line a large plate with parchment paper, this will be the plate for the dipped strawberries. Break the white chocolate baking bar into small pieces and put into a microwave-safe bowl. 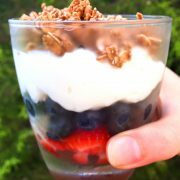 Microwave on Low (Defrost) for 1 minute, then stir with a spoon. If not completely melted, keep microwaving and stirring in 30 second increments until the white chocolate is fully melted and smooth. Put the green sugar on a small plate. 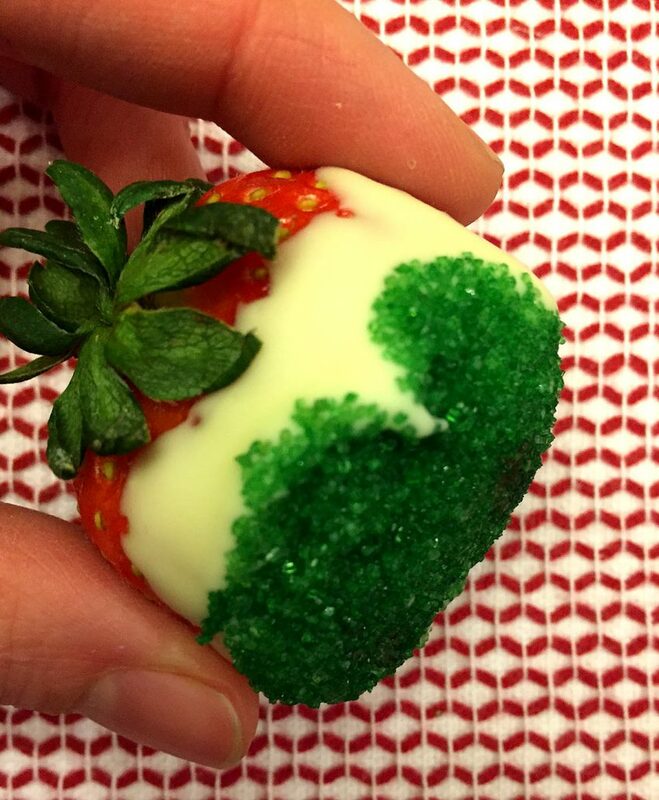 Grab one strawberry by the green stem, then carefully lower into melted white chocolate. 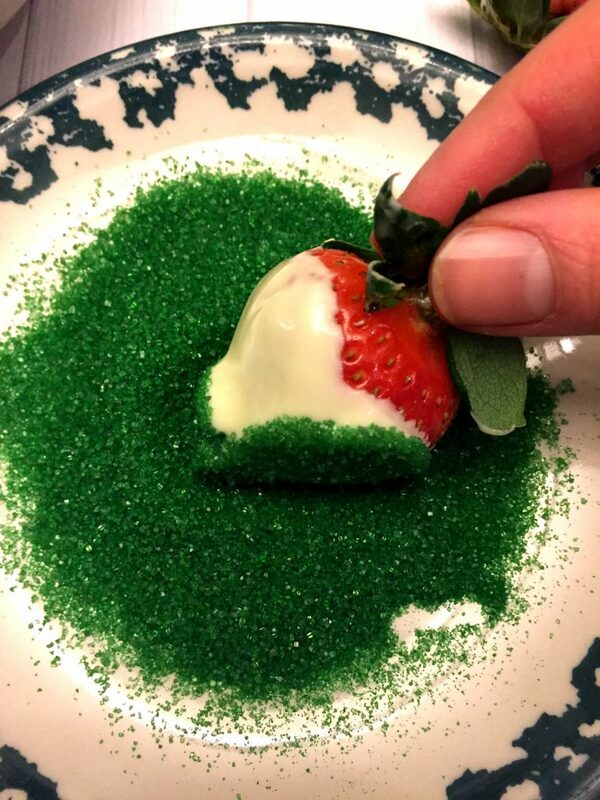 Lift the strawberry out of chocolate and dip into a green sugar. 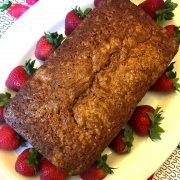 Put the strawberry on parchment paper. 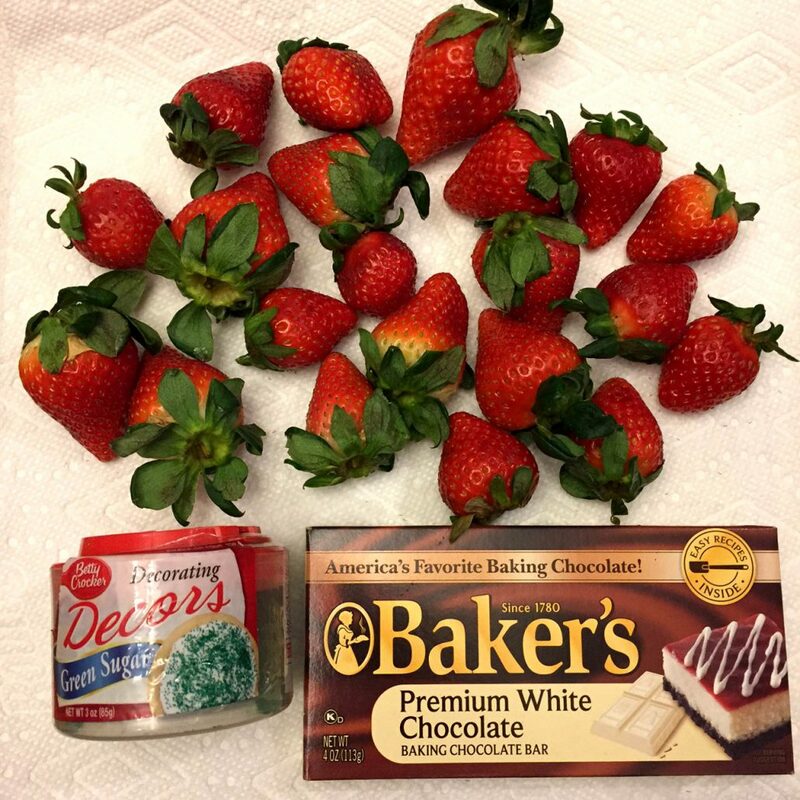 Refrigerate the chocolate covered strawberries for 20 minutes for the white chocolate to set. 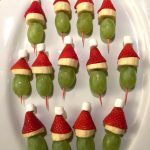 https://www.melaniecooks.com/wp-content/uploads/2016/12/christmas_strawberries_chocolate_covered-2.jpg 1632 1224 Melanie Mendelson https://www.melaniecooks.com/wp-content/uploads/2015/11/logo-new2.png Melanie Mendelson2016-12-07 12:32:502018-09-28 09:47:54Christmas Chocolate Covered Strawberries Recipe - Red, Green and White!